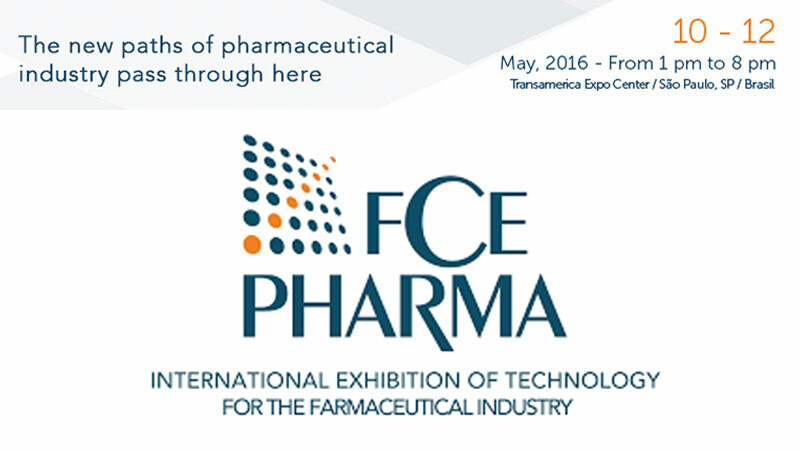 Comecer will be at FCE PHARMA Exhibition at booth #E80. See the video and reserve to talk to our experts filling in the form below. Conceived for Lab professionals who require aseptic conditions for sterility testing of pharmaceutical products. Our Pharma solutions are modular we have a solution for you!